HTC announced a range of new smartphones last month, one of those was the HTC One V and now it would appear that the handset is headed to Virgin Mobile. The HTC one V is expected to retail for less than $200 when it lands on Virgin Mobile some time this Spring, and the device comes with Android 4.0 ice Cream Sandwich and the new HTC Sense 4.0. 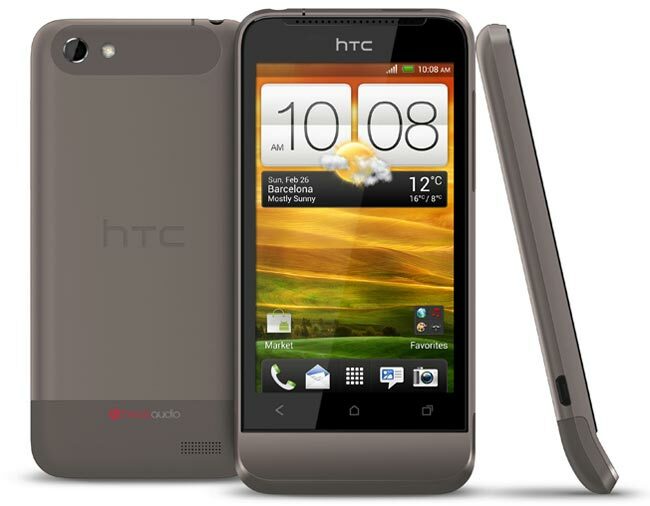 Other specifications on the HTC One V include a 3.7 inch WVGA display with a resolution of 480 x 800 pixels, and processing is provided by a single core 1GHz processor. The HTC one V features a 5 megapixel camera with a BSI sensor, auto-focus and an LED flash which can record HD video in 720p, the device also comes with Beats Audio and HTC’s Media Link for streaming of HD content, plus 4GB of built in storage and a microSD card slot.